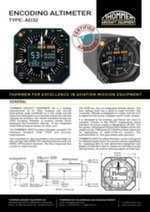 The modular designed THOMMEN Electronic Encoding Altimeter, AD32, with its high accuracy, measures the barometric altitude and has an integrated solid-state pressure sensor for static port. 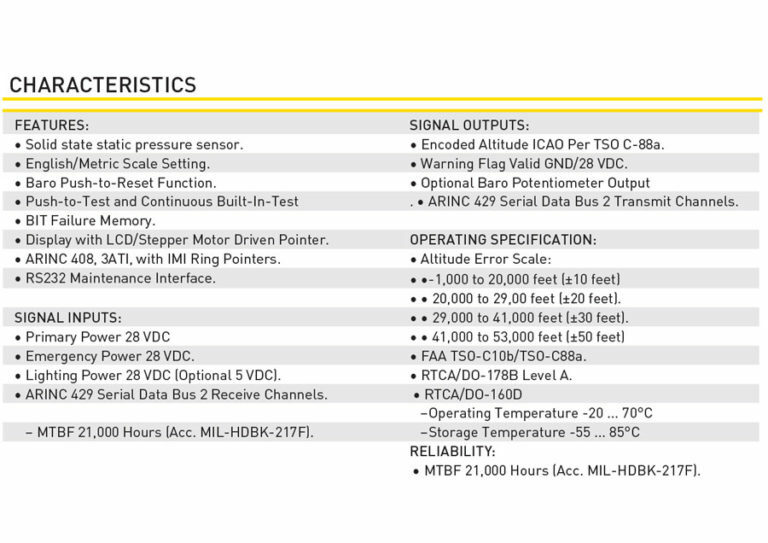 The computed air data parameters are transmitted via the configurable ARINC 429 interface data bus with two ARINC 429 transmit channels. The baro setting knob has a push-to-reset function. It is designed to be modular and hence very easy to maintain, thanks to the RS232 maintenance serial interface. Its power supply is designed for 28 VDC. The low power consumption of less than 8 Watts and its low weight of only 1100 grams (2.5 lbs) have been optimized for applications in state-of-the-art avionics. The extensive Built-In-Test guarantees safe operation. 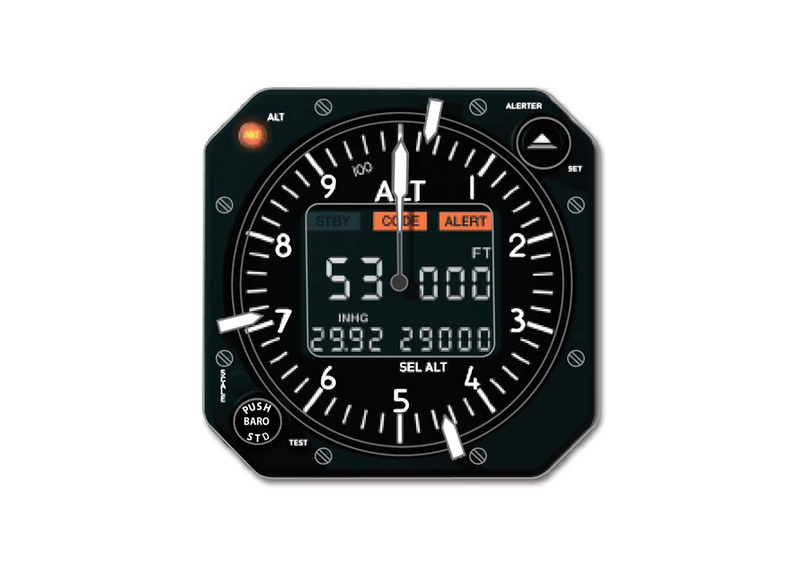 The THOMMEN AD32 Encoding Altimeter can be configured for different applications very easily hosting capabilities by supplying data to next generation equipment and display of altitude in feet or meters by the help of scale setting button, all without altering system architecture. 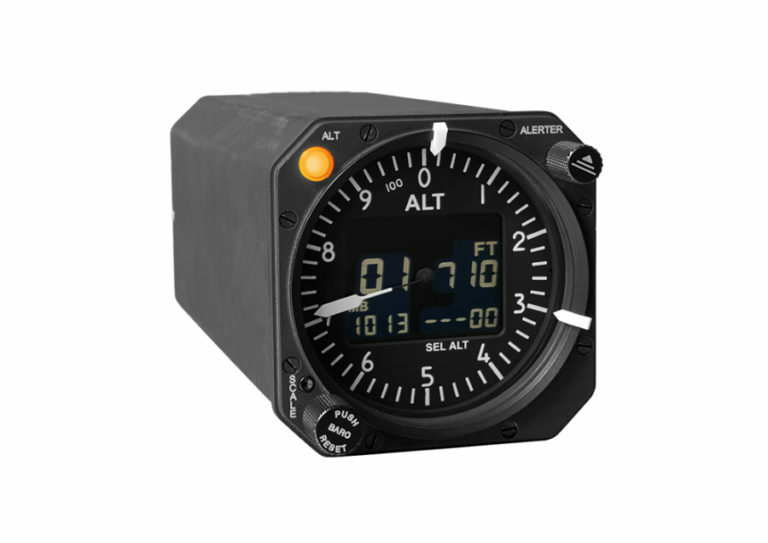 The THOMMEN AD32 Encoding Altimeter precisely exceeds FAA Technical Standard Order (TSO) accuracy requirements and the NVG capability meets the law enforcement and military requirements.